Rishi Garg is a General Partner @ Mayfield Fund, where he focuses on new media platforms, disruptive financial services and new marketplaces. Prior to joining Mayfield, Rishi was as Vice President of Corporate Development and Strategy at Twitter where he led the company’s most active M&A program, including the acquisitions of Periscope, TellApart, TapCommerce, and many others. Prior to Twitter, Rishi was the first Head of Corporate Development at Square. Rishi was also the Founder of a leading venture-backed startup, FanSnap and has also held roles at Google, Highland Capital Partners and Morgan Stanley. 1.) How Rishi made his way into VC following time at Twitter and Square? 2.) How does Rishi look to analyse the state of co-founder relationships? What questions get to the core issues? What are the signs that encourage and worry Rishi? 3.) To what extent does a co-founder leaving the company concern Rishi? In what circumstance is this understandable? How should this process be played out? 4.) How much of a role should VCs play post-investment in the relationship of the founders? What are the dangers of this? How should VCs balance helpful and over involved? 5.) Why is Rishi anti the rise of the very large Series? What are the inherent dangers of this? How does he convey this concern to founders? 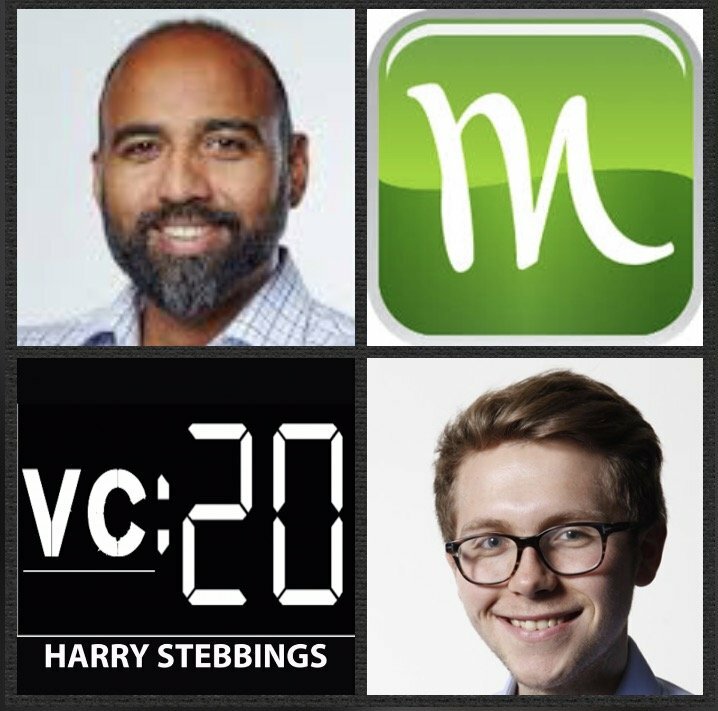 As always you can follow Harry, The Twenty Minute VC, Rishi on Twitter here! This post originally appeared on The Twenty Minute VC.